Jeff Lowder (of the Secular Outpost blog and founder of the Internet Infidels) has asked me to promote his video 'The VICTIMs of Christian Apologetics', which I am happy to do. Jeff is one of the most thoughtful and philosophically sincere writers on theism vs naturalism out there. He is also an excellent debater. The video is based on a debate he had with the Christian Apologist Frank Turek back in September. The first ten minutes or so is a rebuttal to arguments Turek raised during the debate. 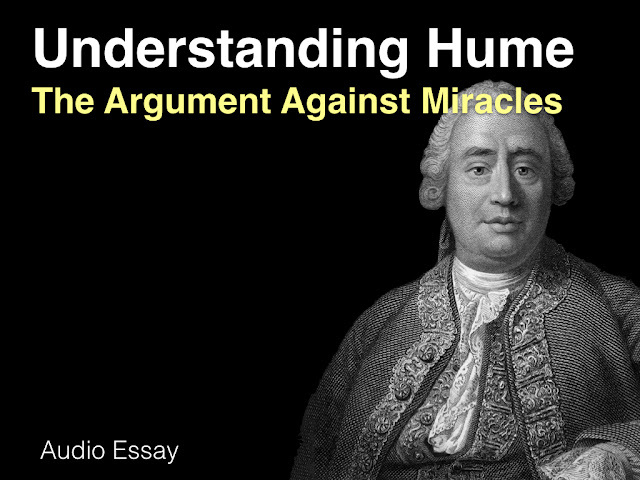 The subsequent two hours is a masterclass on the arguments for naturalism and against theism. Jeff takes on some the major arguments in the apologist's arsenal in this video and highlights their flaws. This is a video that rewards repeated viewings. For more information on the debate see the write-up on the Secular Outpost.